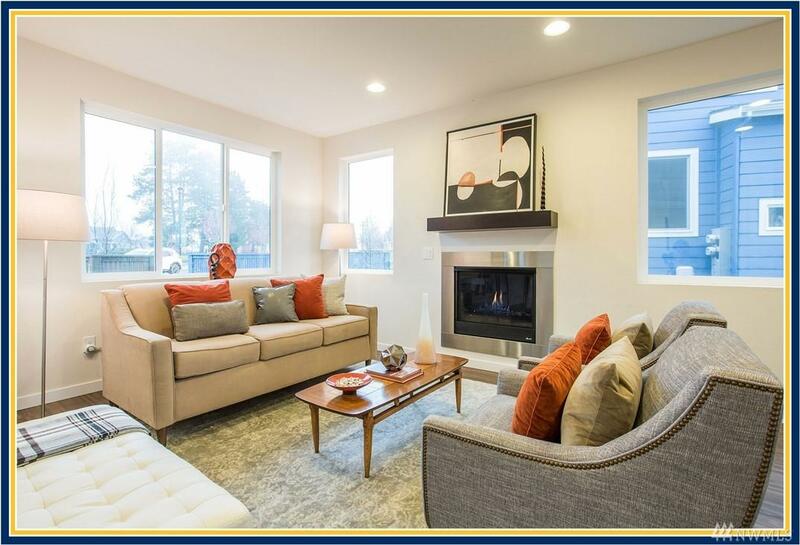 $5k towards closing costs PLUS 1 year HOA Dues!New home just 16 minutes from downtown. 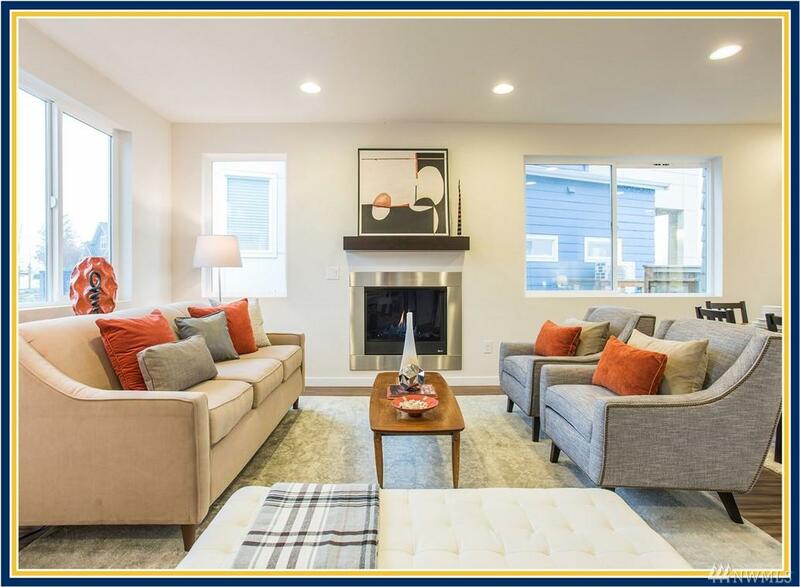 BDR Homes presents last remaining 4-bed plan plus 300+ SF of outdoor covered space & huge yard! Last phase in the Tessera community! Open floor plan w/ lower floor guest suite. Parking included. 6-year limited warranty.HOA handles exterior maintenance and landscaping. 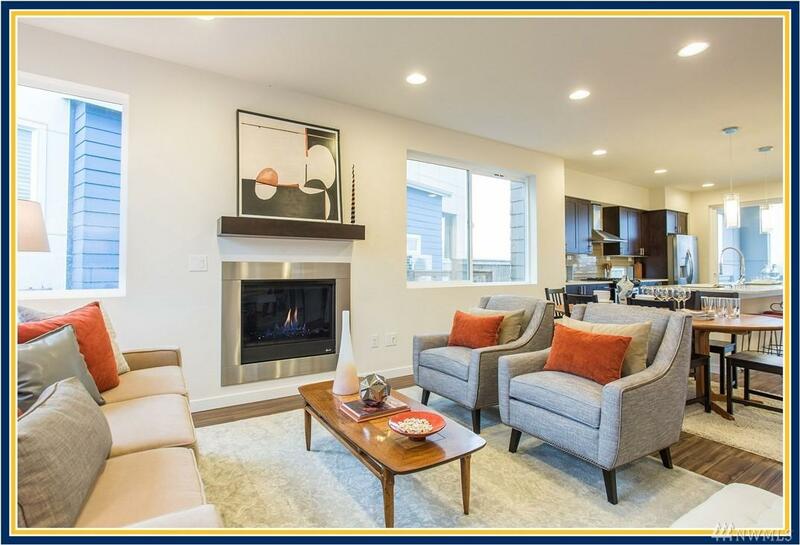 Huge master plan community of Greenbridge is one of Seattle's best kept secrets. 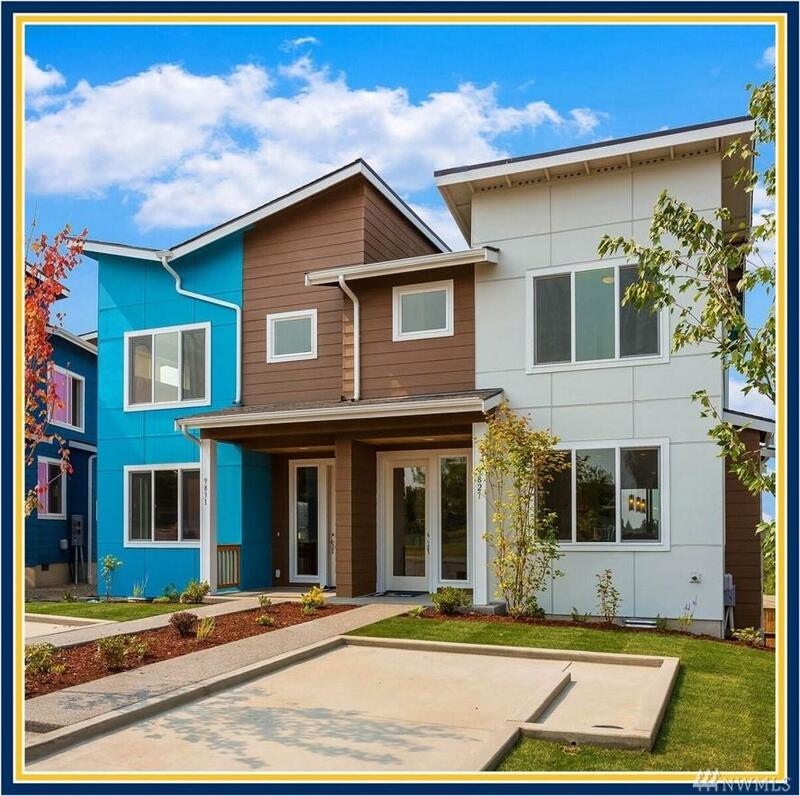 Stop by the BDR Sales Center located at 9841 6th Pl SW.